PUBG Mobile (Free) continues to grow and I still find it funny that many people were surprised that Tencent partnered with Capcom for a Resident Evil 2 event for the game. That grows even more with 0.12.0 that arrives beginning tomorrow. If you’ve been out of the loop for PUBG Mobile, check out the subscription plan details here. 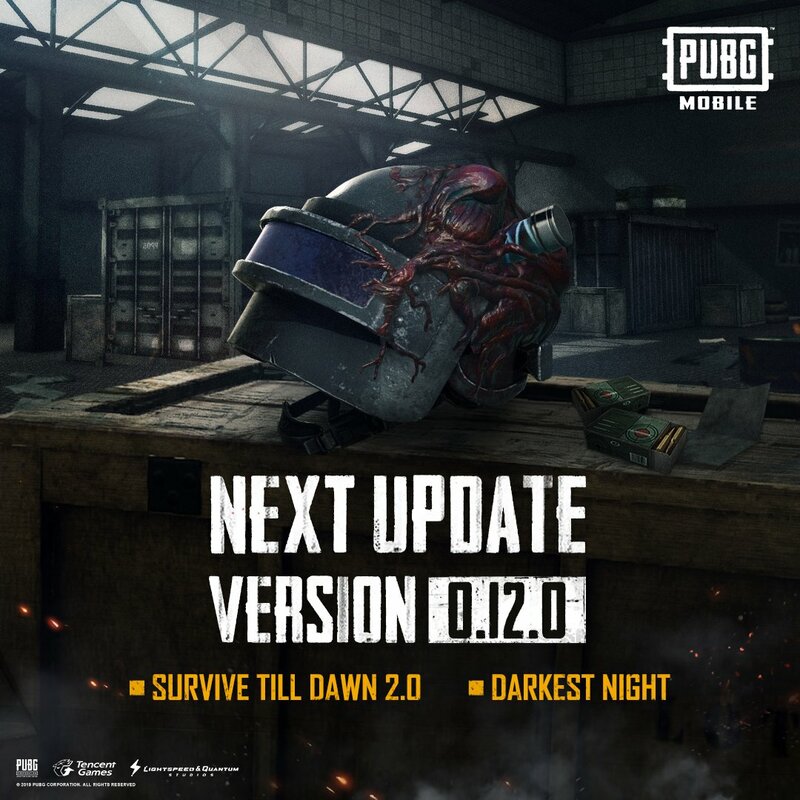 PUBG Mobile 0.12.0 arrives tomorrow for all after it was in beta for a little while. New zombies, changes to zombies, new weapons, and more are in this update that also brings the Darkest Night mode and spectating for friends, crew and clan members, and more with new privacy options for spectator mode. The patch also brings a new spring theme and treasure event. Servers will go offline for maintenance today beginning 8 PM EDT until 4 AM EDT tomorrow. If you update before April 23rd, you get Outfit Box III and 1888 BP. If you do play PUBG Mobile, we have a dedicated channel in our Discord for it. Make sure to join our Discord channel here to squad up. What do you think of the premium subscriptions introduced in PUBG Mobile?